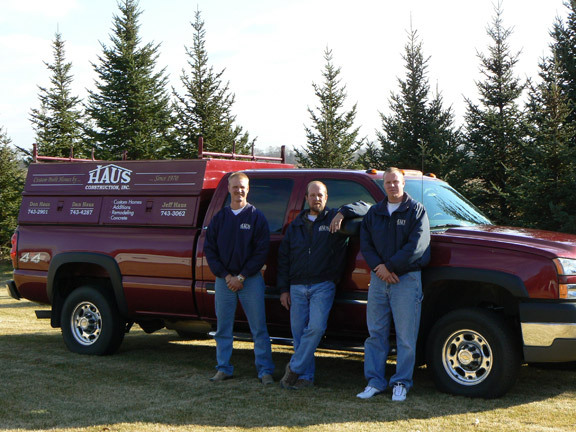 Haus Construction, Inc. has been building and remodeling custom homes for nearly 50 years and with every home, we have also built our reputation as a personal, family-owned business that is dedicated to delivering true craftsmanship and value to each and every customer. 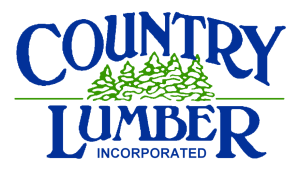 Our family looks forward to working with your family! Please call us at (320) 743-3062 or fill out the form below to send us an email.